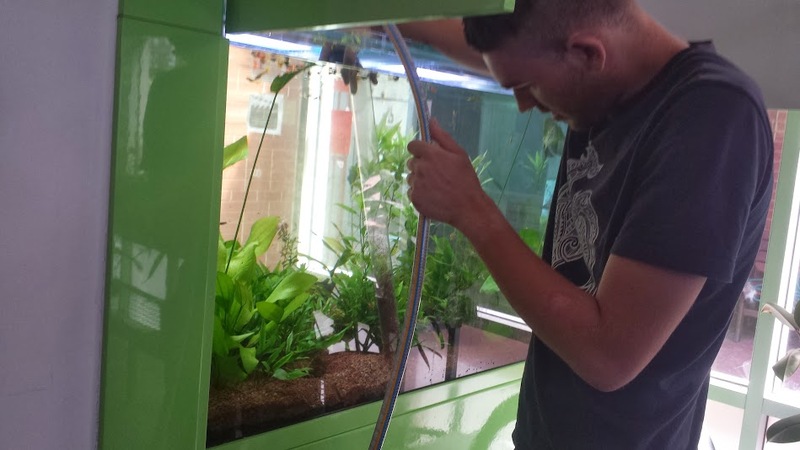 year round maintenance of aquariums e.g. water quality testing (pH, Ammonia, Nitrite, Nitrate, Hardness), water changes, siphoning and vacuuming detritus from gravel, cleaning glass walls and filter media, fish disease diagnosis etc. fIsh disease diagnosis using microscopes. 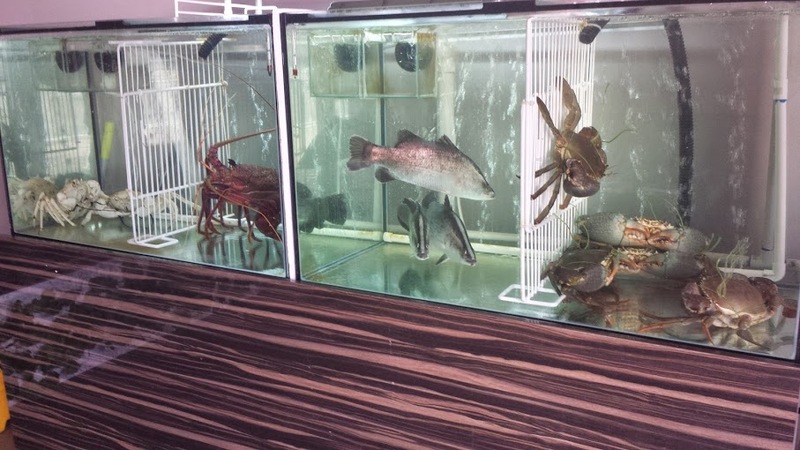 Please contact our Aquatic specialists to discuss any aspect of aquarium design and maintenance we offer. We guarantee an excellent and affordable service rate to suit your budget.